The Otway Basin is approximately 500km long from Cape Jaffa in South Australia to north-west Tasmania, covering both onshore and offshore. 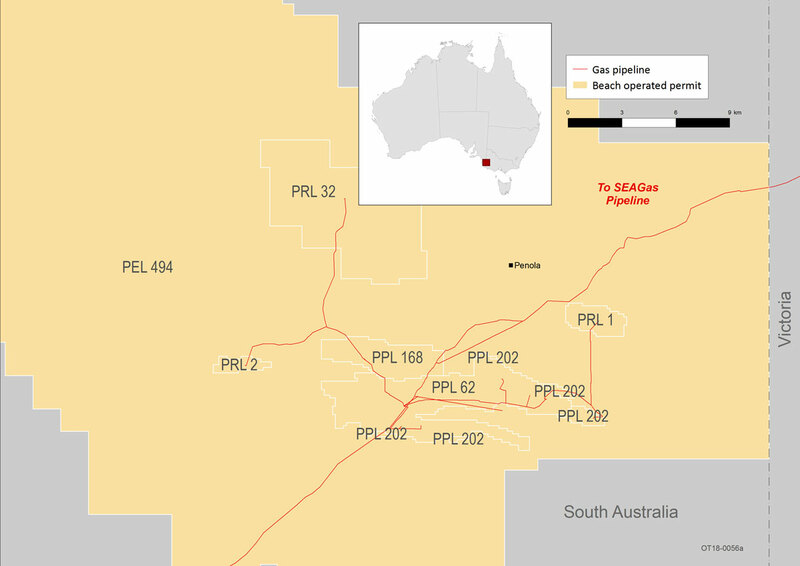 In South Australia, Beach Energy is currently undertaking a program of onshore conventional gas drilling activities in the South Australian Otway Basin, near Penola. 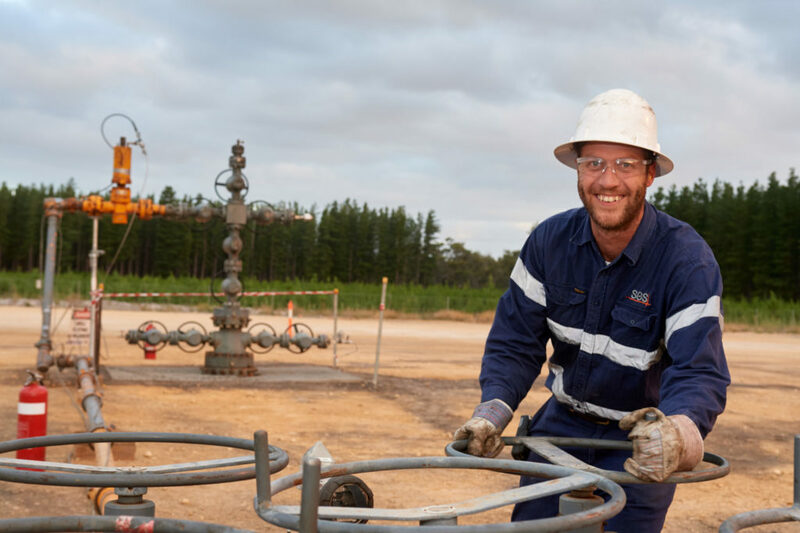 Beach’s operations in the South Australian Otway Basin have been supported by grants from the South Australian Government’s PACE scheme, and the Commonwealth Government’s GAP scheme – both with objectives to bring new gas into the local energy market. Please scroll down for information about consultation on Environmental Impact Report and Statement of Environmental Objectives. In September 2017, Beach commenced drilling Haselgrove-3 targeting the Sawpit Sandstone and shallower Pretty Hill Sandstone, and in January 2018 Haselgrove-3 was announced as a new natural gas field discovery. 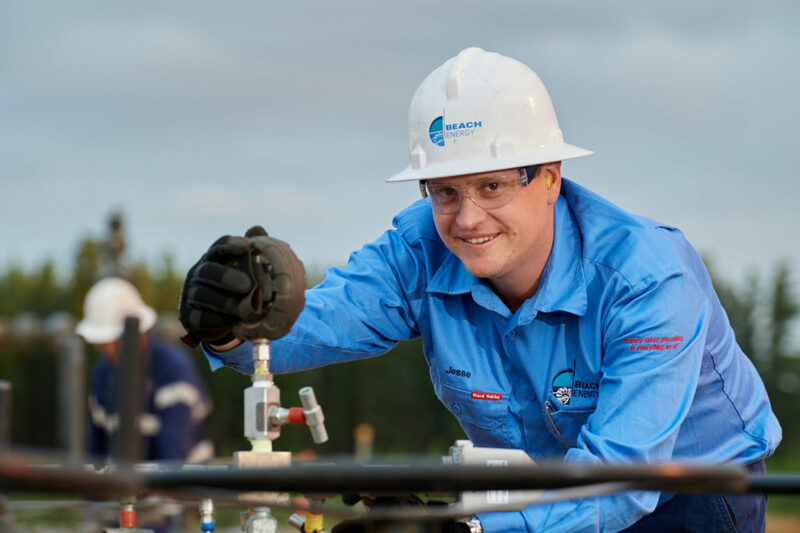 Beach is also undertaking the design and approvals process of developing a new gas processing facility to replace the existing Katnook gas plant which operated continuously between 1991 and 2013, providing natural gas to the south east. The new gas plant will process gas from the successful discovery at Haslegrove-3. The old plant will be removed and the new facility is scheduled to become operational by the end of 2019. 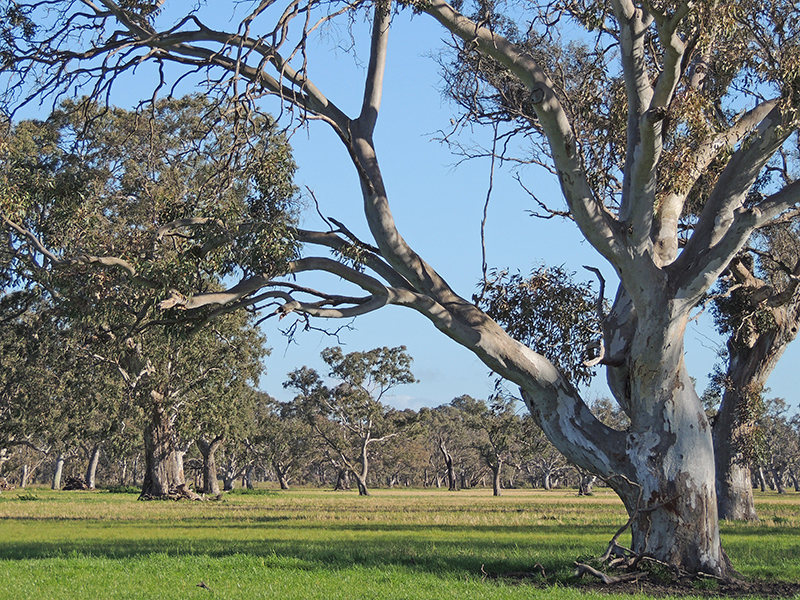 Subsequent to year-end, Beach announced plans to drill Haselgrove-4 to appraise the Haselgrove Field, and exploration well Dombey-1 to be drilled approximately 20km west of Penola targeting the Pretty Hill and Sawpit sandstones. 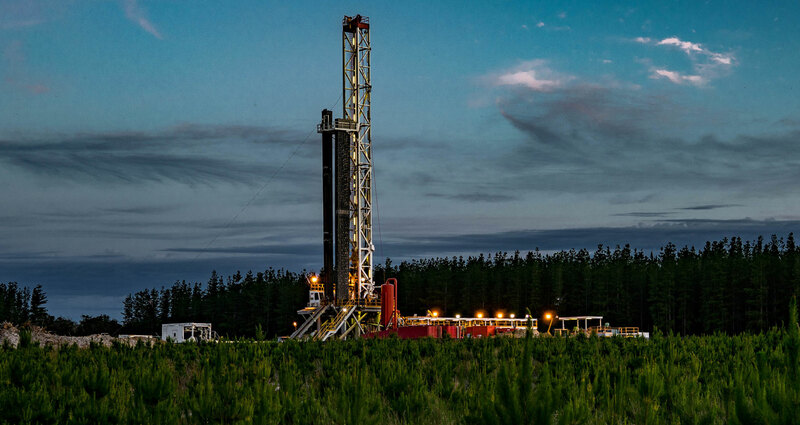 Beach Energy has undertaken a five yearly review of the Environmental Impact Report and Statement of Environmental Objectives for drilling operations in the onshore Otway Basin within South Australia. Beach welcomes any feedback on the documents which will be addressed prior to formally submitting to the Department for Energy and Mining. Hard copies can be provided upon request. The Otway basin was formed by multi-stage rift-sag and inversion phases. Late Jurassic to Early Cretaceous rifting resulted in the east-west trending Inner Otway Basin. Late Cretaceous rifting, culminating in continental breakup in the Maastrichtian, produced northwest-southeast trending depocentres beneath the outer shelf and slope. Multiple phases of compression in the Cretaceous-Recent resulted in inversion and wrenching of pre-existing structures. The basin contains five major depocentres, the mainly onshore Inner Otway Basin, the offshore Morum, Nelson and Hunter Sub-basins and eastern Torquay Sub-basin. The Latest Jurassic-Early Cretaceous Otway Supergroup comprises up to 8km of continental and fluvio-lacustrine sediments that accumulated in grabens and half-grabens of the first rifting event. Coastal-plain, deltaic and marine sediments of the Late Cretaceous Sherbrook Group are up to 5km thick. The Paleocene-middle Eocene Wangerrip Group sediments were deposited in coastal plain, deltaic and inner shelf settings and are separated from the open marine, mixed carbonates/siliciclastics of the Eocene-Miocene Nirrandra and Heytesbury groups, by a major unconformity. The main exploration targets in the Otway Basin are the Waarre Sandstone at the base of the Sherbrook Group and sandstones of the Pretty Hill Formation and Katnook Sandstone/Windermere Sandstone Member in the Early Cretaceous section. The main source rocks occur in the Early Cretaceous section. Regional and intraformational seals exist in the Pretty Hill, Laira, Eumeralla and Flaxman formations, the Belfast, Skull Creek and Pember mudstones and mudstones and marls of the Wangerrip, Nirrandra and Heytesbury groups. Play types include faulted anticlines, large anticlinal features and tilted fault blocks. Beach is committed to keeping the local community informed of its operations in the region and has a full time Regional Manager based in the South East.